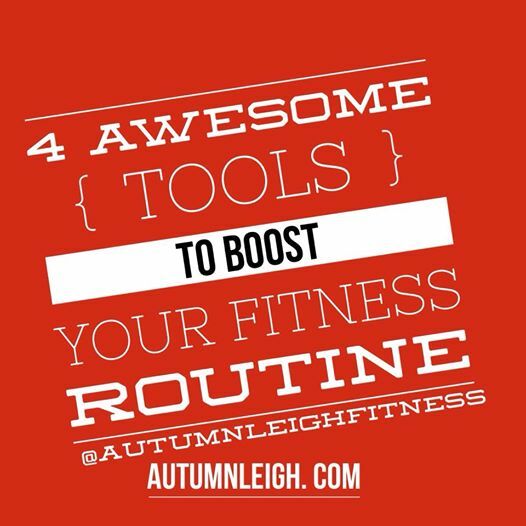 Below are 4 amazing apps / tools that will jump-start your weight loss or fitness routine. To find them go to your app store on your mobile phone and search for the name of the app then press download. Fitness pal gives you a calculated calorie goal based off of your goals and current weight. Logging in everything you eat really helps put things in perspective and you see what’s working and what’s not. Pact is like making a bet on your health. Make a bet to log your food, eat healthy and workout then get paid!It also keeps you accountable because no one likes loosing money. Bodybuilding.com is an awesome website that has tons of workouts, recipes and tons of the fitness industries secrets. It also has a great way to keep track of your measurements, and a community of other fitness addicts. Their app is called body space and is perfect for keeping track of progress and finding new workouts. visit Autumnleigh.com for more fitness tips and motivation. I hear this question all the time in the fitness world. Honestly there is no one specific “best way” to loose weight. Each client will respond differently to a training program, however I think the basic principles you need to include during a weight loss program are cardio + resistance + nutrition + Sleep . A combination of these four things creates a fat burning machine. Cardio gets your heart rate up and helps you burn more calories. Resistance and or strength training helps you gain muscle, more muscle leads to greater caloric expenditure during everyday activities. Nutrition is the key factor when it comes to weight loss because the number one rule for weight loss is to have a calorie deficit, simply meaning to use more calories in a day then you consume. When you combine these four basic fitness techniques you should see great results.